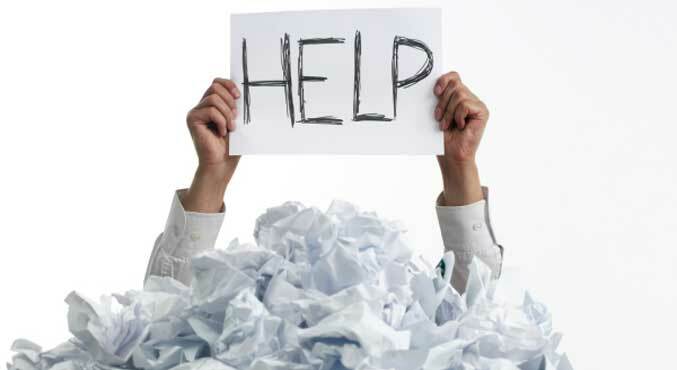 Moving is a unique job that everybody worries about, moving your house sounds like a headache so how about moving your office location? Taking the decision to move your office is one big step, and the next step is to plan ahead to don’t face any possible problems. Delays or small problems while moving your office might end up being a big annoyance to you, if you are moving your office to get an upgrade, narrow the space, or for any other reason, there are certain tips that you can follow in order to leave you out without any struggles. Working with the “DIY” strategy might not always be the best solution, don’t think that moving your office stuff and furniture is going to be an easy job. If you let your employees move their own stuff then you can all help each other with the rest of the stuff but is it that easy? 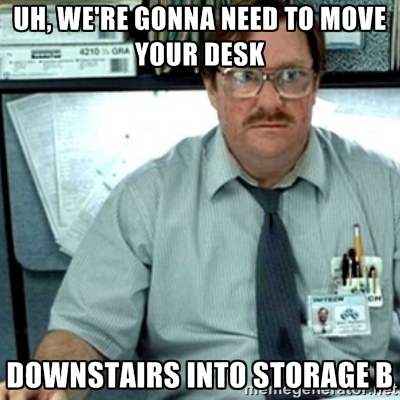 First thing you should think about is “Hey, can you please give me a hand to move the table down the stairs?” Obviously you don’t want to take the risk of moving that desk or table alone or even with a hand, you don’t want to worry about if any of the furniture gets hurt or scratches. You can simply Post a Job by filling the form and sending it to all the professional moving companies listed at mrUsta, and they will reply back to you with their quotation. Don’t forget to add the date of your job and when do you want the move to occur and provide timing and maybe the number of tables or desks, so the companies can quote you accordingly. After receiving the offers and quotes from the companies, you can simply check their profiles to read the genuine reviews from previous customers to these companies, also consider the 5 star ratings for the companies, at mrUsta.com you also have the option to browse the listed Moving Companies and read about them, furthermore, you can directly visit their profile and get their contact details. Also, don’t forget to rate the company you hired and give your feedback after getting your job done! 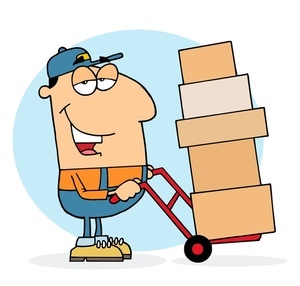 Always move just the important things that you will need in your new location, don’t move every single stuff that you own, let the move to be a clean move so you don’t struggle with putting and organizing all items again once they are moved to the new office, you will also get a lower price from the companies if you are moving less stuff. 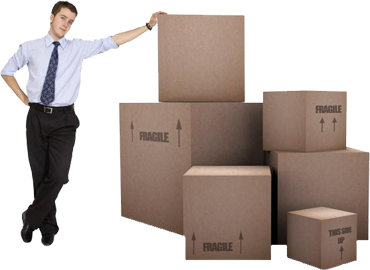 Nowadays,almost every moving company provide an insurance for the move, you have to discuss the insurance process with your hired company, in case they have some specific policy, so it’s better to get that clear before progressing to move. If you are still insisting to make the move alone then it’s preferred to insure your valuable stuff on your own at one of the Insurance Companies (You can also post a job form to the insurance brokers with the same process for the moving companies at mrUsta). Try to always have a plan for moving ahead of time, so take watch out for the dates when you are planning the move to happen, when you are supposed to turnkey for the old office, and when you are supposed get the access to the new place, and leave a good gap between these days in case something urgent happen, after that inform all the employees with the dates so no other delays occur. Preferred to make the move on a weekend so you don’t miss any working day.